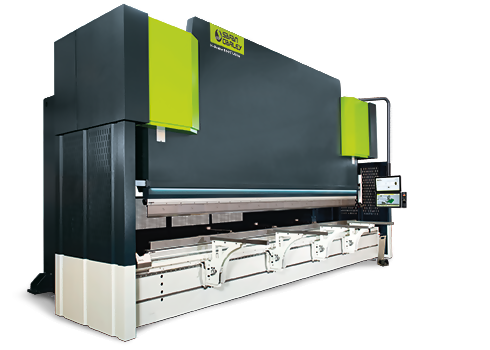 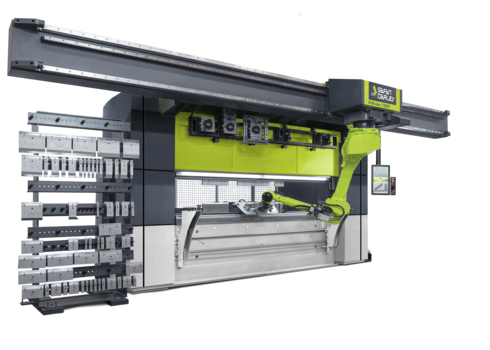 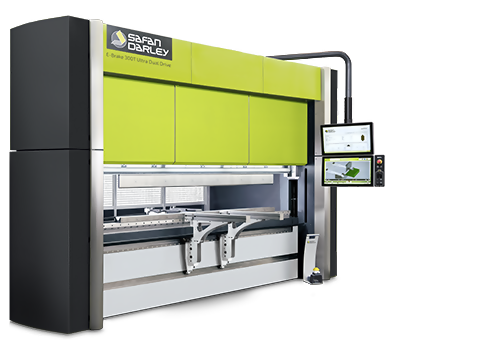 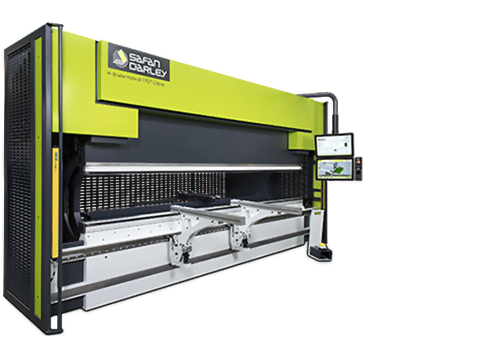 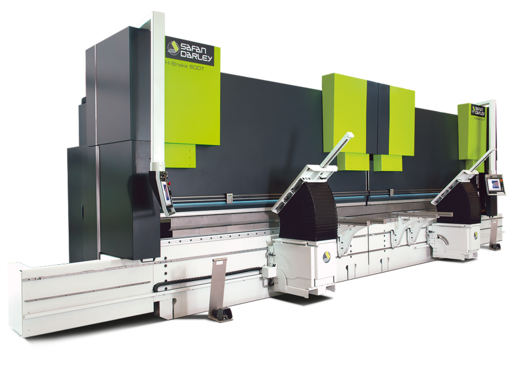 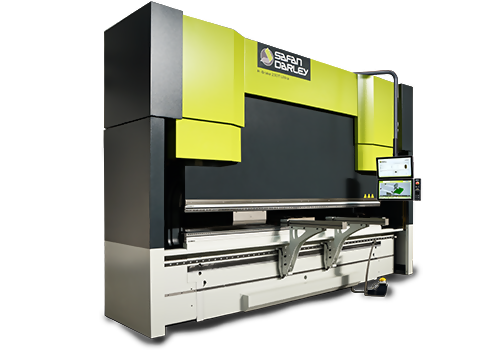 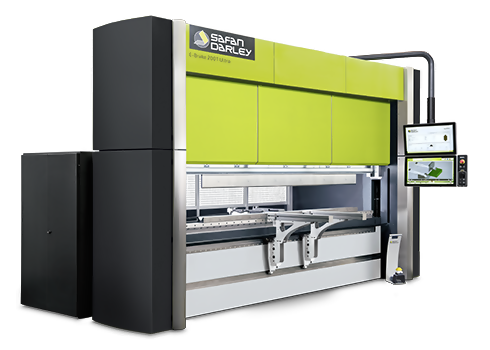 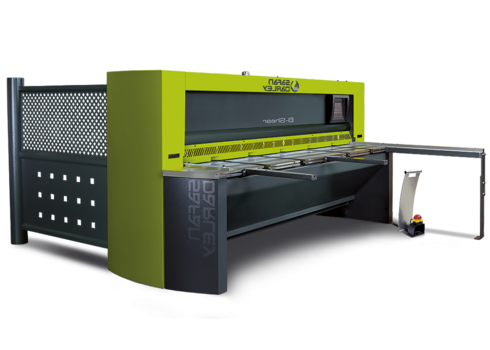 In 1988, SafanDarley had already installed the first robotic press brake in Europe. 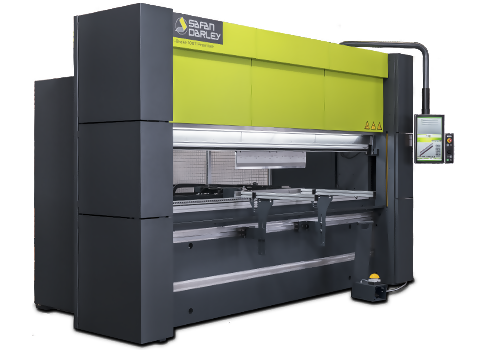 SafanDarley is now an experienced specialist in the field of automated bending cells including the standard SafanDarley R-Brake. 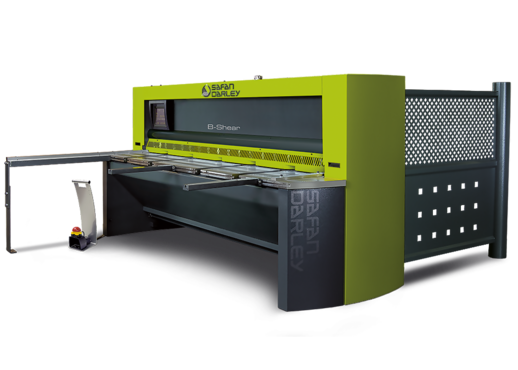 The SafanDarley integral solutions for your production process go much further than stand-alone solutions. 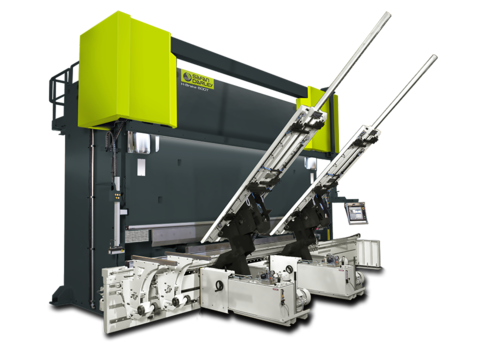 The integral automation is not restricted to the bending cell alone, this also applies to other parts of the process such as punching and spot-welding, and the entire routing of sheet material around the bending cell. 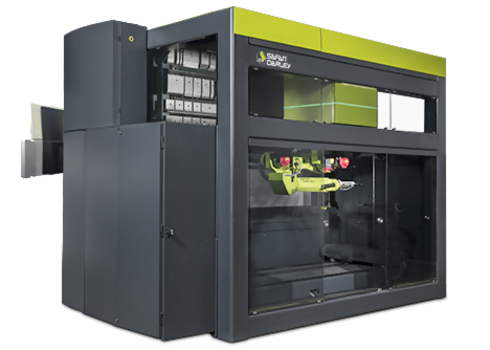 Smart Bending with innovative Autopol 3D offline programming guarantees full and reliable process control. 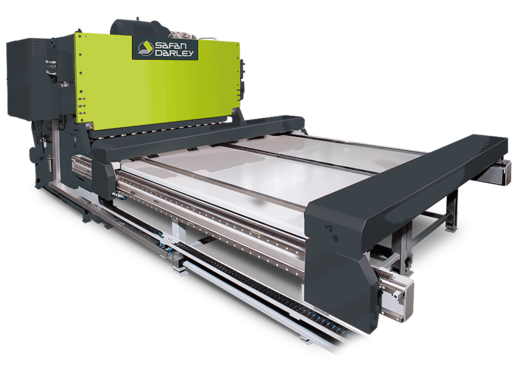 Thanks to the intuitive design and control, the system requires just two days of training; time that will definitely pay off with quick and flawless production. 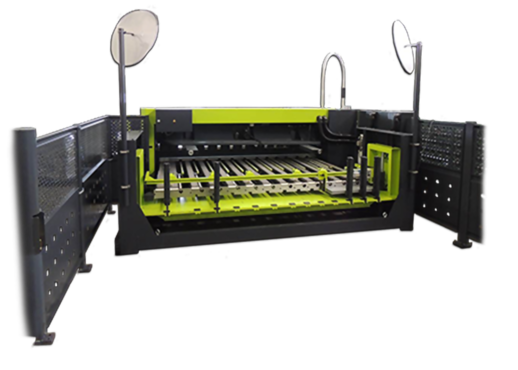 The system operates in three simple steps. 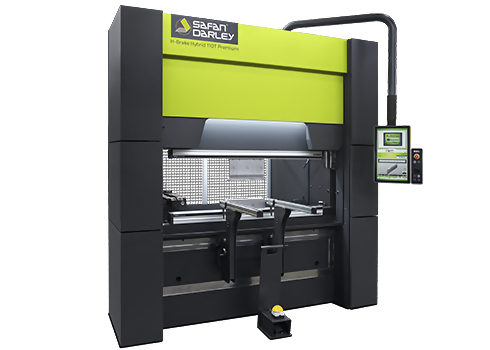 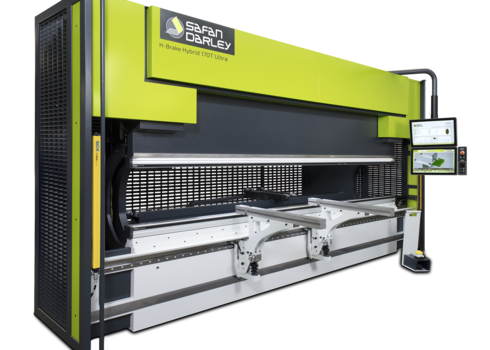 SafanDarley makes automation of sheetmetal working easier than you think. 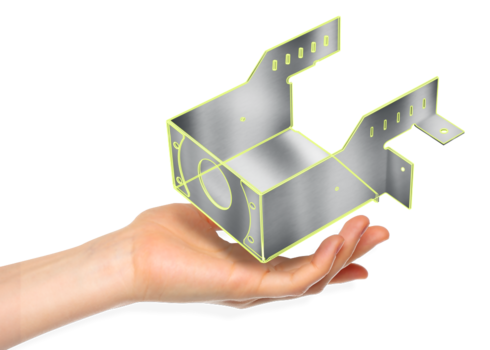 This starts with the convenience of a single contact person for the entire project. 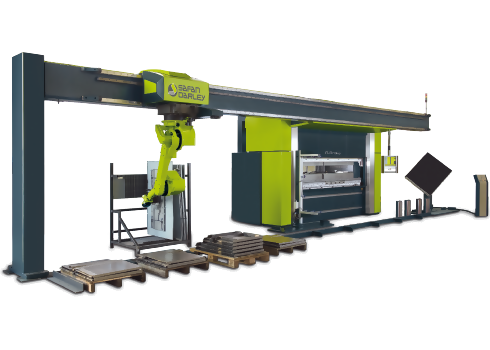 Our consultants clearly present you with the entire range of options, enabling you to make the best possible choice for your production process. 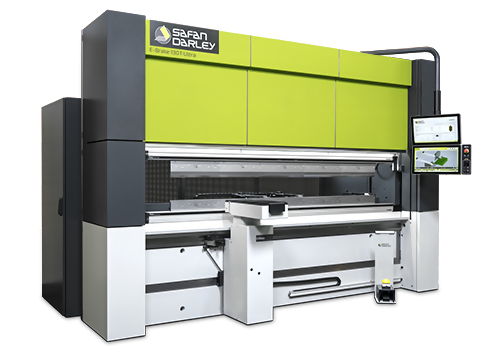 SafanDarley develops and realises turnkey solutions for bending and cutting systems with guaranteed cycle times. 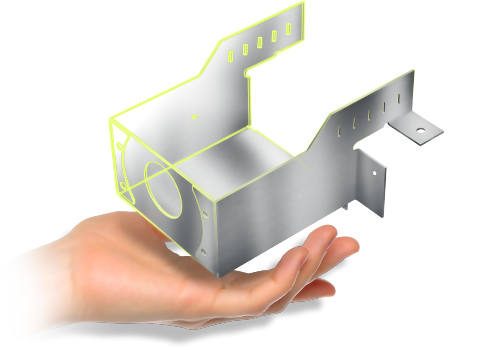 This fixes the costs per product. 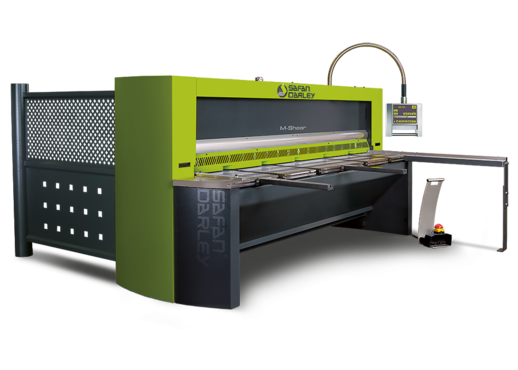 The return time of your investment can be properly determined based on those set costs. 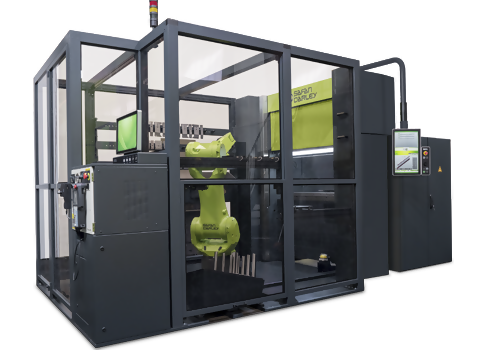 With the help of a simulation model, you will get a reliable indication beforehand of your expected Return On Investment.